Welcome to the family Zoëtry Villa Rolandi! We have some very exciting news this #MexMonday… Zoëtry Villa Rolandi Isla Mujeres Cancun is officially open and ready to welcome you for your next Endless Privileges® vacation! We could tell you all about why we are so in love with this newest luxury resort, but we think these photos speak for themselves. 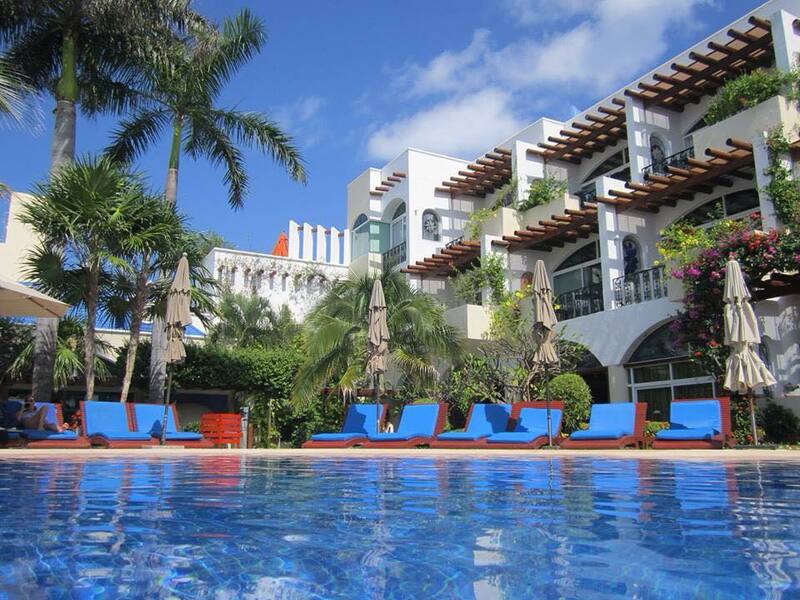 Welcome to the family Zoëtry Villa Rolandi Isla Mujeres Cancun! The stunning pool at Zoëtry Villa Rolandi Isla Mujeres Cancun. 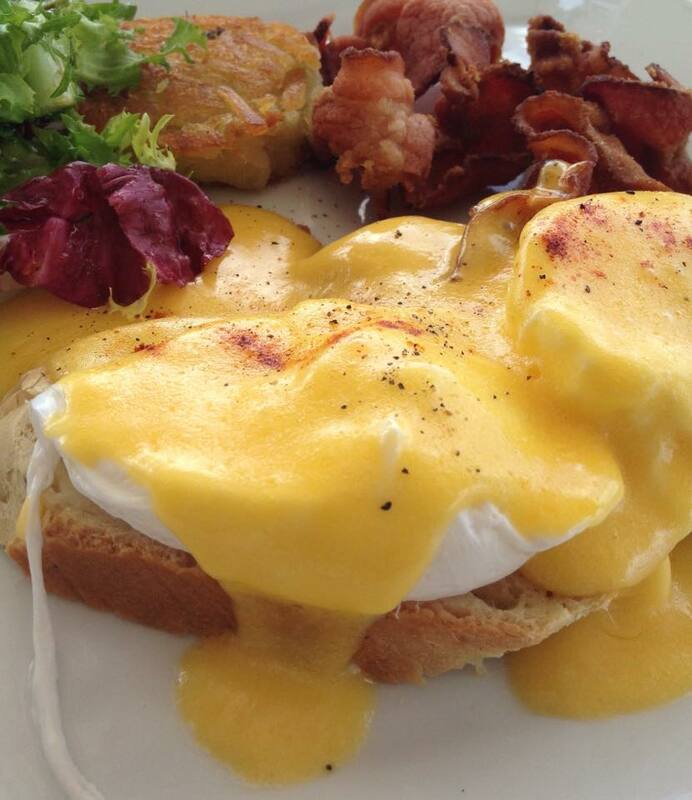 Photo credit: fan photo contributor Robert T.
Breakfast is served at Zoëtry Villa Rolandi Isla Mujeres Cancun. 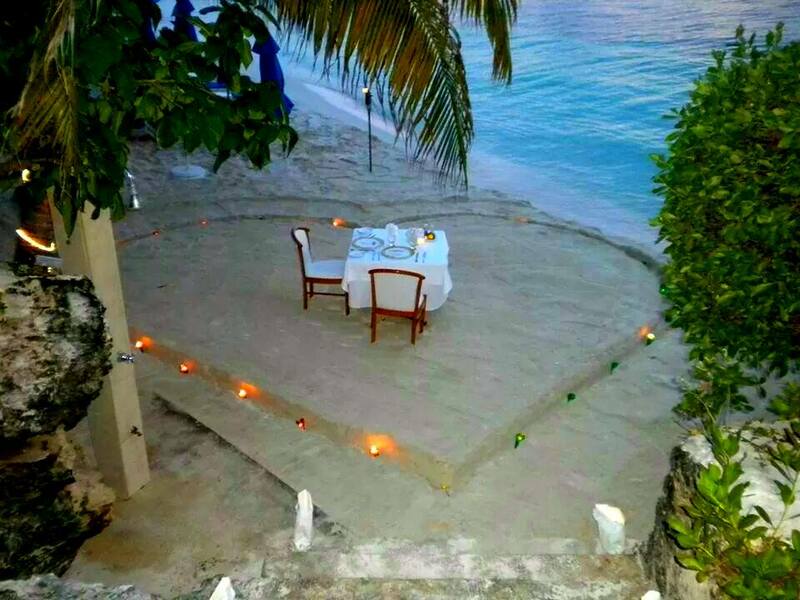 Photo credit: fan photo contributor Robert T.
It doesn’t get any more romantic than a private dinner on our secluded beach at Zoëtry Villa Rolandi Isla Mujeres Cancun! Paradise found at Zoëtry Villa Rolandi Isla Mujeres Cancun. 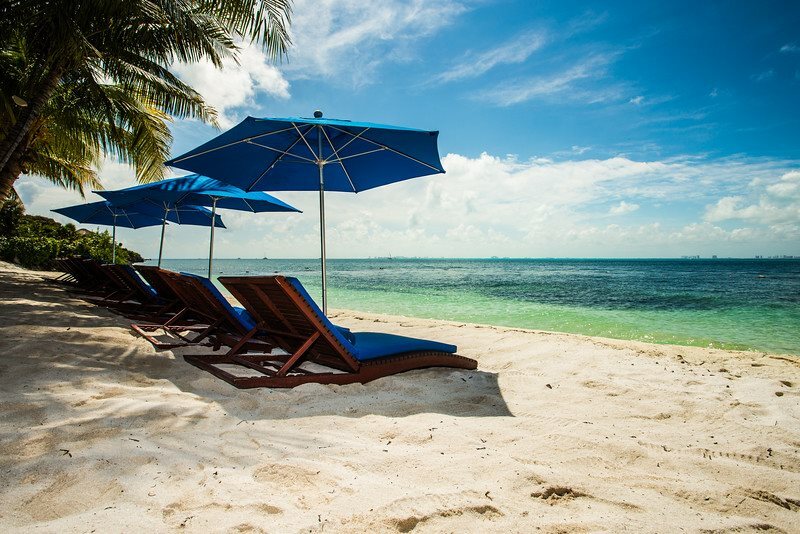 There’s a spot on the beach waiting for you at Zoëtry Villa Rolandi Isla Mujeres Cancun. 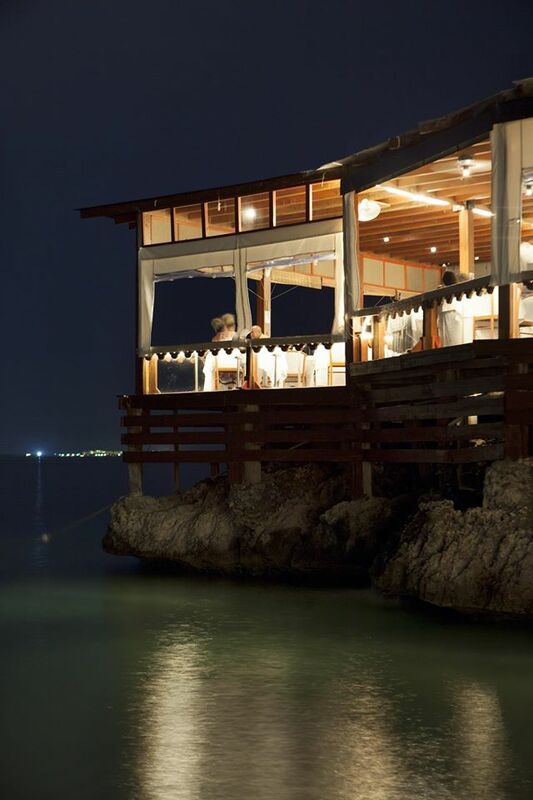 Our beautiful coastal restaurant Casa Rolandi at Zoëtry Villa Rolandi Isla Mujeres Cancun. 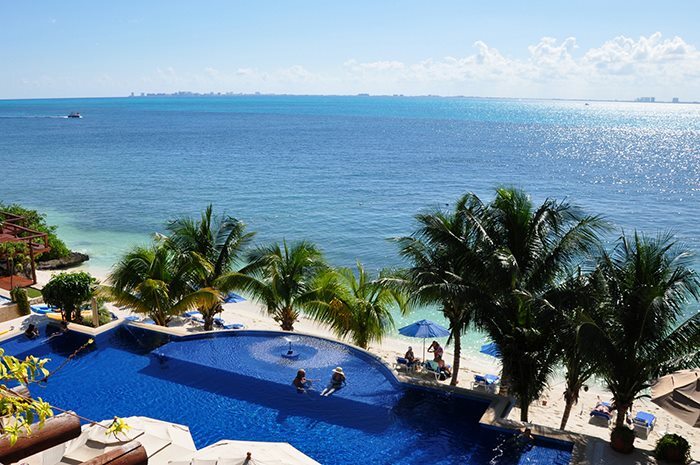 You’ll never get sick of this view at Zoëtry Villa Rolandi Isla Mujeres Cancun! 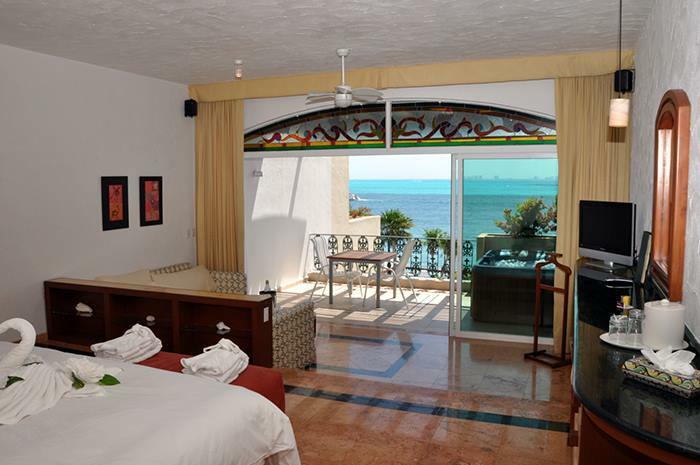 Your room is waiting at Zoëtry Villa Rolandi Isla Mujeres Cancun. If these pictures have you seriously yearning for a tropical vacation, you’re in luck! Book your stay at Zoëtry Villa Rolandi Isla Mujeres Cancun today to take advantage of our exclusive, limited-time introductory offer. 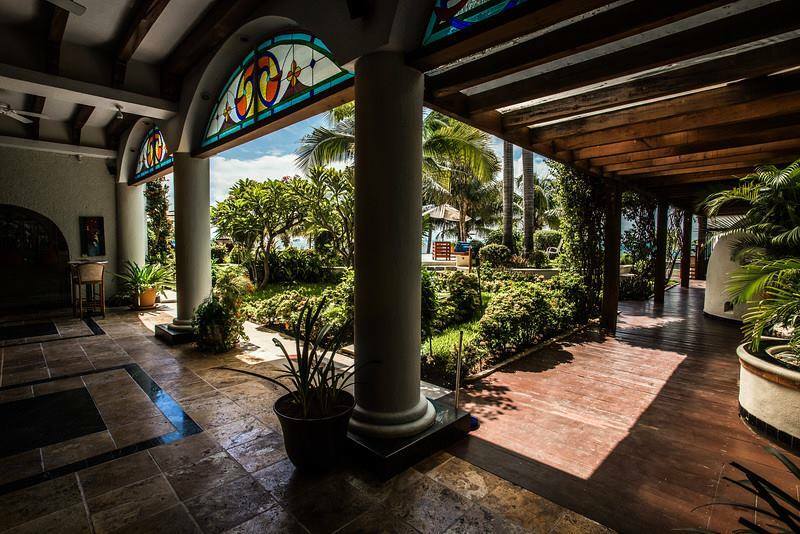 Reserve your stay at this oceanfront, all-suite haven starting at just $227 per person, per night! 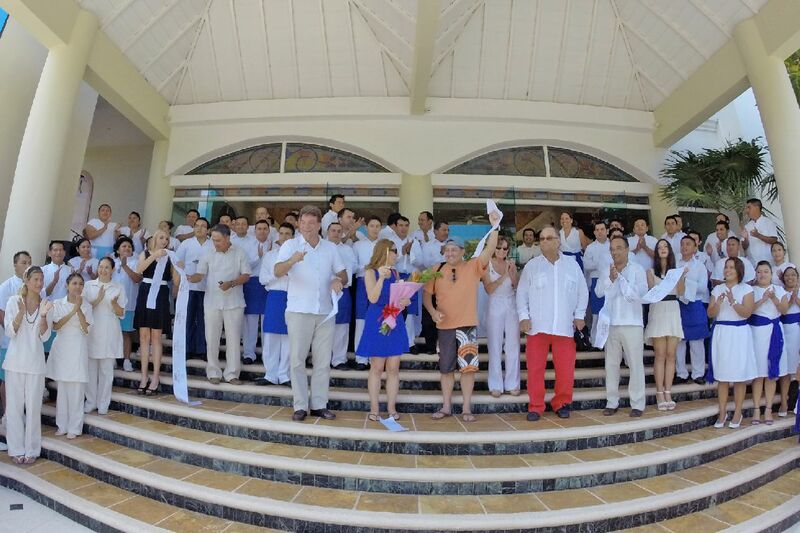 This entry was posted in Zoëtry Villa Rolandi, Zoëtry Wellness & Spa Resorts and tagged Cancun, casa rolandi, Endless Privileges, luxury, MexMonday, opening, zoetry villa rolandi isla mujeres. Bookmark the permalink.